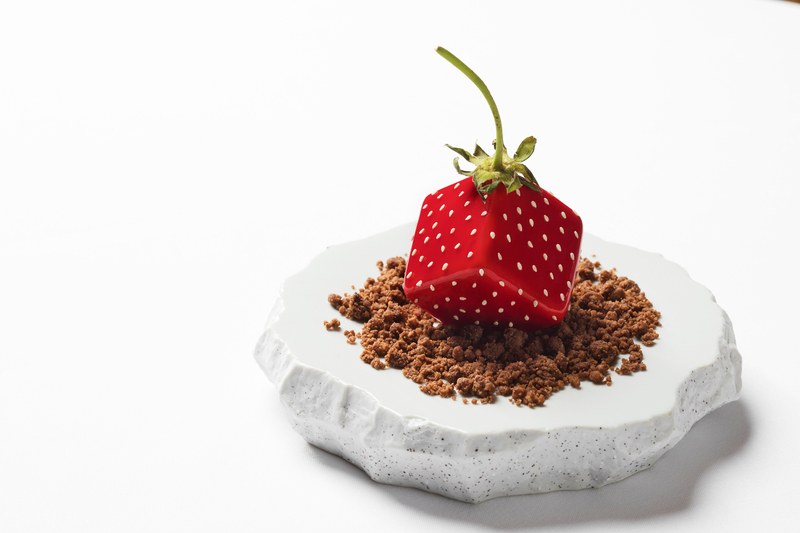 LAS VEGAS (June 7, 2018) – When Wolfgang Puck’s legendary Spago opened 25 years ago in Las Vegas, the level of influence he and the restaurant would have on the city was unimaginable. The revolutionary restaurant is recognized for igniting Las Vegas’s dining scene into a culinary epicenter. Wolfgang’s relentless drive to transform continues today as the chef debuts the new Spago Las Vegas at Bellagio Resort & Casino, bringing two internationally renowned brands together. 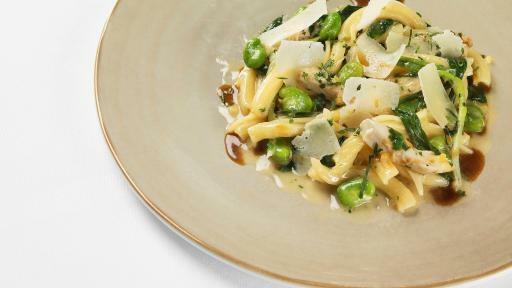 Bellagio Exclusives – In addition to signature Spago dishes, Wolfgang has created specific dishes just for this new destination. The Baja Kanpachi Crudo brings a burst of acidity with pickled radish, yuzu gel and hibiscus ponzu, rounded out with creamy avocado and crunchy tapioca crisps. A Saffron Risotto features Santa Barbara Spot Prawns, housed in a special tank within the resort. Lunch on the Lake – Spago’s lavish lakeside lunch options include a selection of Puck’s signature wood-fired pizzas, handmade pastas, salads and sandwiches as well as Wolfgang’s Famous Veal “Wiener Schnitzel,” served with marinated cucumbers, fingerling potato salad and mȃche salad. 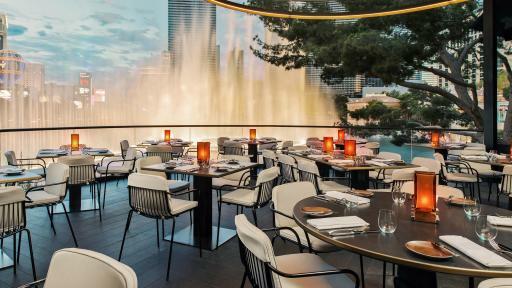 From the Grill – Wolfgang brings his own signature to the Las Vegas steak dinner, allowing guests to indulge in prime meats, such as Wagyu and Japanese Ribeye carved tableside, and grilled fish such as the Turbot with charred baby leeks with gremolata. 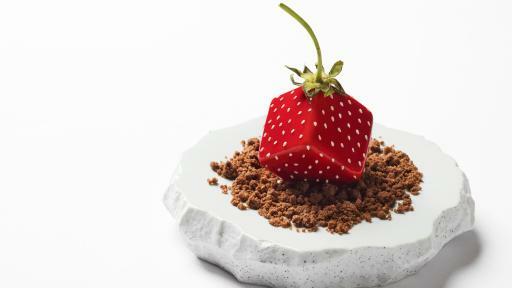 Delightful Desserts – Spectacular seasonal desserts serve as a grand finale including the Tart Mascarpone Cheesecake and the soon-to-be-Spago-signature, The Strawberry, featuring almond-salted streusel, strawberry confit and micro basil plated with an artful and whimsical presentation. 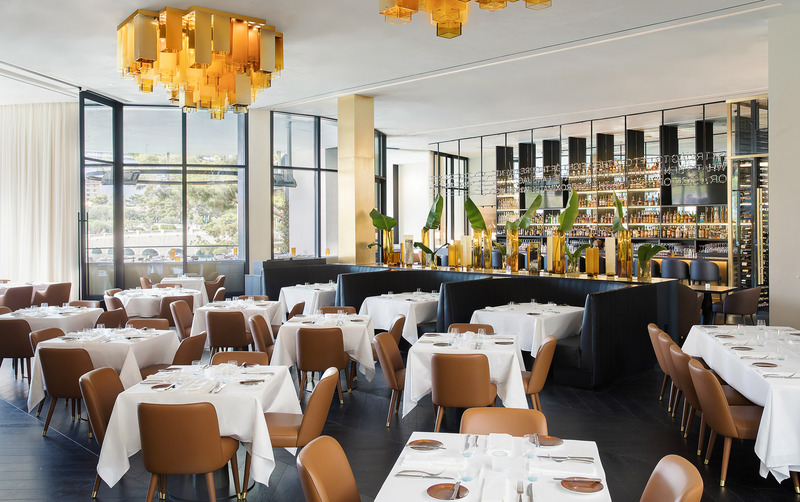 Bar Bites – In addition to the full menu, Spago’s bar serves an exclusive selection of snacks such as Lemon-Herb Blinis with Caviar and Crème Fraiche and Spicy Tuna Tartare in Sesame-Miso Cones. 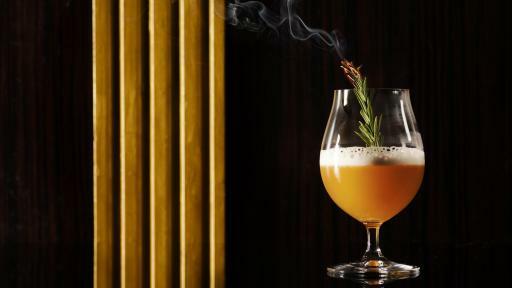 Creative Cocktails – Spago offers modern takes on favorites such as its version of the tiki cocktail called “Trouble in Mind” using Bourbon instead of Rum, complemented by Montenegro Amaro and Allspice Dram. 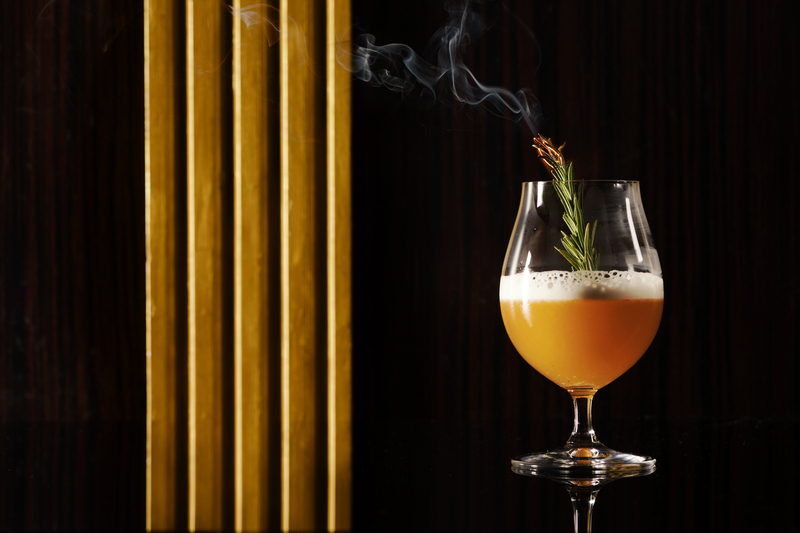 The “Rogue Sour”, Spago’s version of the whiskey sour, adds depth of flavor with house-made cinnamon buckwheat honey and Amaro. Worldly Wine – The globally inspired collection spans many regions of the world, highlighting an impressive number of vintages from the United States and Italy. Similar to the menu, the wine list will be seasonally inspired, starting the summer months with a strong selection of Rosé wines. In addition, the list features nearly one dozen wines from Wolfgang Puck’s private label, a collection of food-friendly wines that celebrate the spirit of food and life for which the chef is known. Local Artistry – Spago commissioned Las Vegas artist Katie Lewis to create a series of 20 topographical map images inspired by the Nevada desert landscape. One wall of the restaurant is dedicated to “Hugging a Black Hole, Hoping One Day to Forget,” a piece crafted by Jacob Hashimoto, known for his three-dimensional wall hangings inspired by his Japanese heritage. 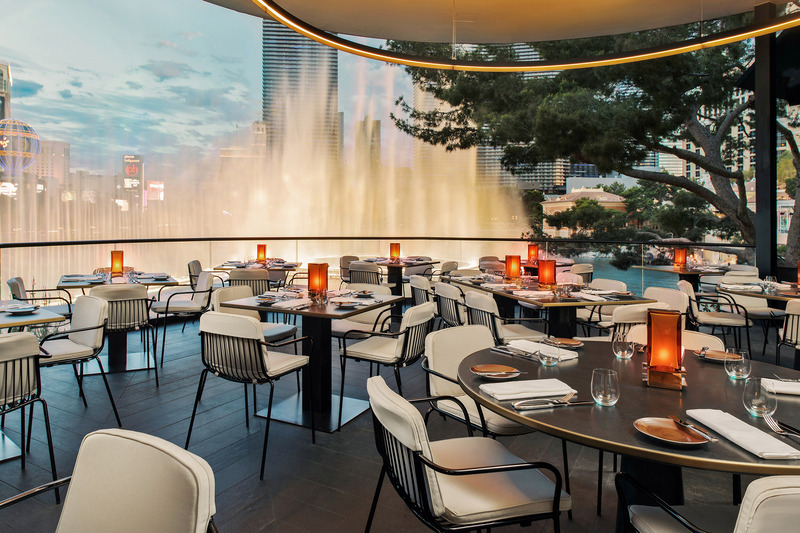 Al Fresco Patio – The most coveted seats are positioned on the completely remodeled circular and covered outdoor patio giving guests unobstructed front-row views of the magnificent Fountains of Bellagio while enjoying Spago’s celebrated cuisine seated under the sun or stars. Main Dining Room – This space boasts beautiful floor-to-ceiling windows imparting picturesque views of Bellagio’s famed lake from any seat in the house. Two exquisite chandeliers accent the room’s modern art pieces, while rich hues of black iron, velvet walnut and polished grey accents express a contemporary aesthetic. Bar and Lounge – Adorned brass fixtures, rich smoked-oak wood floors, leather chairs and couches serve as the focal point of the classic bar and wine cellar. The velvet-accented bar features a modern and sleek bench designed to reflect the communal and social atmosphere. Private Dining Rooms – Spago offers two private fountain-view dining rooms, each seating up to 20 guests. The private rooms feature translucent glass panels with elegant white sheers that act as filters, allowing guests to enjoy their privacy while being able to fully take in their surroundings. 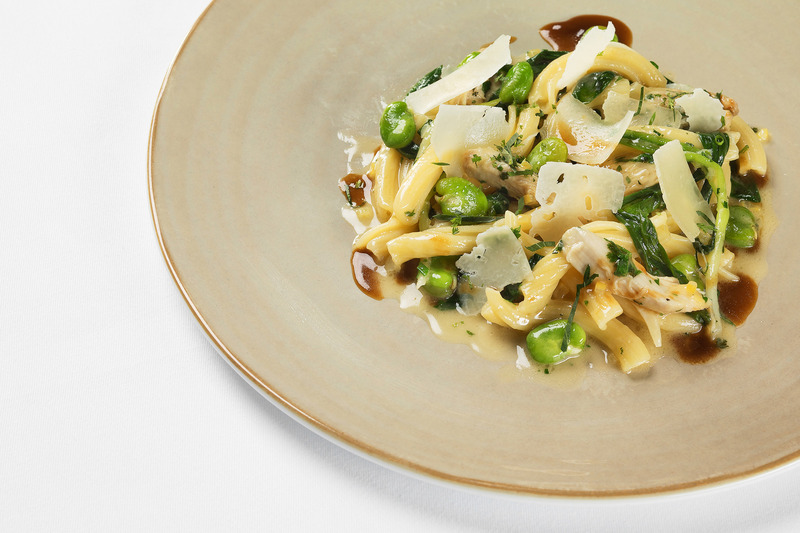 Spago is located in Via Bellagio and is open for lunch daily from 11:30 a.m. – 2:45 p.m. Dinner is from 5 p.m. – 10:30 p.m., Sunday – Thursday and 5 p.m. - 11 p.m. Friday & Saturday. The bar menu is available from 2:45 p.m. until close. To make reservations, call the restaurant directly at (702) 693-8181 or visit OpenTable. The name Wolfgang Puck is synonymous with the best of restaurant hospitality and the ultimate in all aspects of the culinary arts. 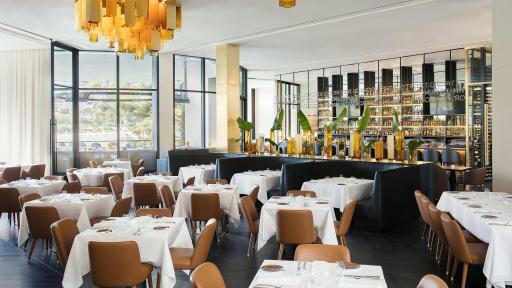 The award-winning restaurants in the Wolfgang Puck Fine Dining Group include Spago (Beverly Hills, Istanbul, Las Vegas, Maui and Singapore); CUT (Bahrain, Beverly Hills, Las Vegas, London, Singapore, New York City, Doha); Chinois (Santa Monica); Cucina by Wolfgang Puck (Las Vegas); Five Sixty (Dallas); The Source by Wolfgang Puck (Washington, DC); Lupo by Wolfgang Puck (Las Vegas); Wolfgang Puck at Hotel Bel-Air (Los Angeles); re/Asian Cuisine (Bahrain); Wolfgang Puck American Grille (Atlantic City); Wolfgang Puck Bar & Grill (Las Vegas, Summerlin and Los Angeles); Wolfgang Puck Steak (Detroit); and WP24 (Los Angeles). For more information, please visit www.wolfgangpuck.com or follow on Facebook, Instagram and Twitter.